Note that there is a border around both the Figure and the caption. Question: What's the most elegant way to add the borders? I have seen related posts here and here but they seem to address a different problem. Here is a version using \fbox. 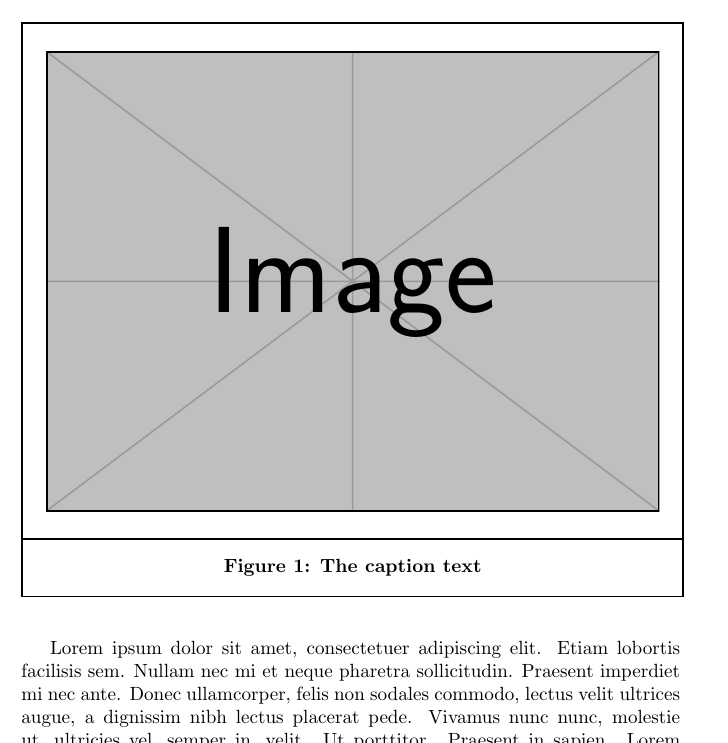 It is easier to put the caption into a separate \fbox than add a line with the desired spacing. There are multiple ways. One would be to use the adjustbox package to add a frame first to the image, then to both the framed image and the caption. Proper margins can be added using the margin key. I also add a negative margin to draw the second frame on top of the first one. To make the caption bold there is most likely a better way, maybe using the caption package? Not the answer you're looking for? Browse other questions tagged floats captions framed or ask your own question. Restrict background color to varwidth's narrower width with adjustbox? How to rotate (exclusively) the caption of a Figure? 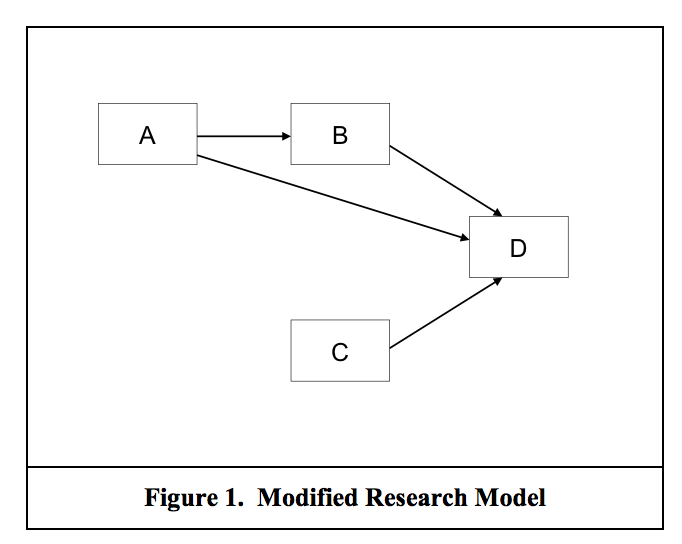 It is possible to put a table as part of a figure with separate labels and captions? Split caption based on a height?